Discussion in 'PC' started by Baxter, Jun 13, 2018. 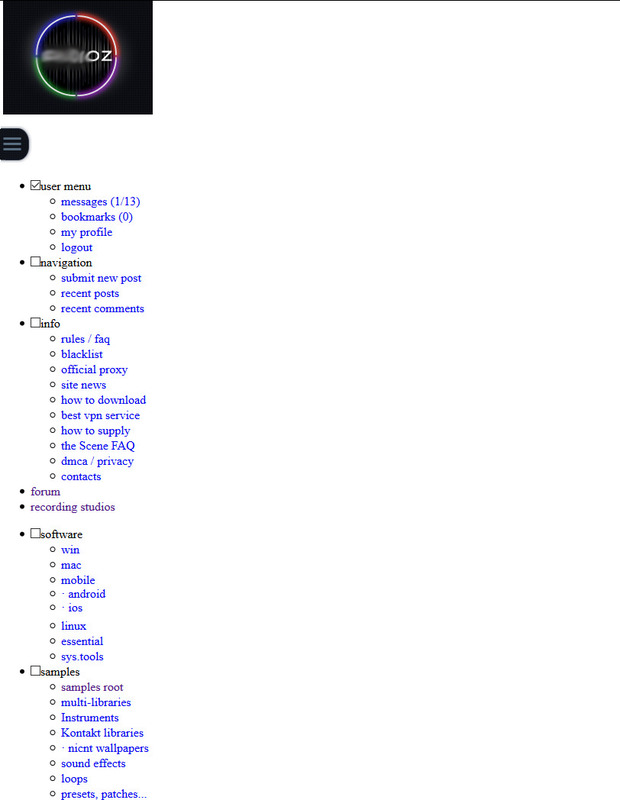 For the last week or so my browser (Firefox) have been displaying the sister site all messed up. I'm wondering if anyone else has (or has had) the same issue. Do you know what causing it? How to fix it? First thing I try when things like that happen is clear the cache/temp files for the browser. Easy fix! Thanks, @digitaldragon ! You're very welcome. I've fixed so many weird problems with that.